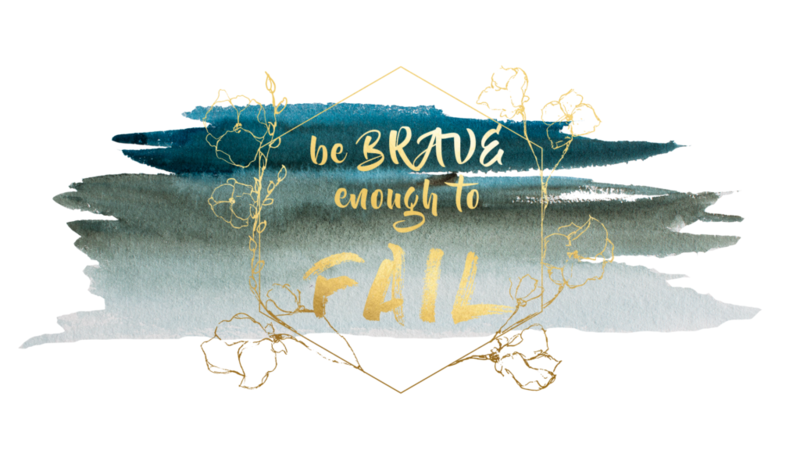 Successfully funded on Kickstarter by 165 Backers who raised $2,700, the “Be Brave Enough to Fail” Campaign has taken its first steps in the world to change the way we look at failures. As an avid Critical Role fan (a D&D Stream on Twitch and YouTube), I fell in love with the player’s ability to own all their ‘failures’. Natural 1 failure rolls brought profound character development which started to inspire character and art in numerous fans, including myself. So I started writing more. Painting more. Realizing I learned way more about myself in the things I did and failed in than anything I never tried to do. The continued strong encouragement that we can not achieve something without failing a few times first. What’s the point of learning something if we already know it, right? Silver Coins, Gold Pins and Rubber Bracelets are available on Etsy in my shop.